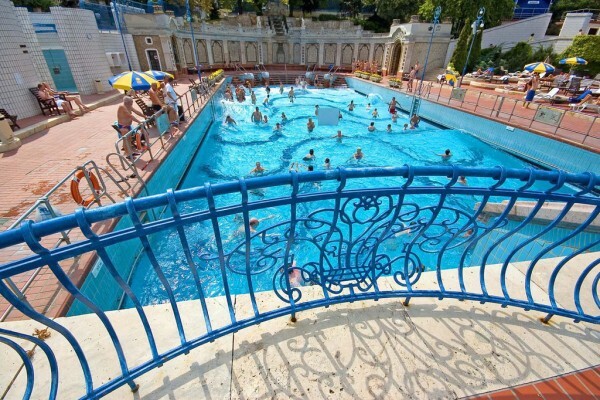 Monday - Sunday 9 am - 6 pm. 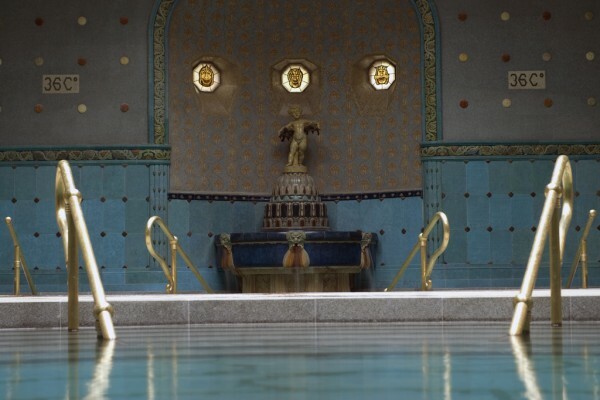 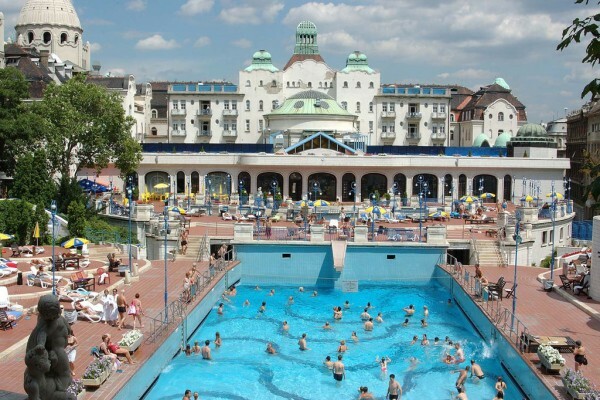 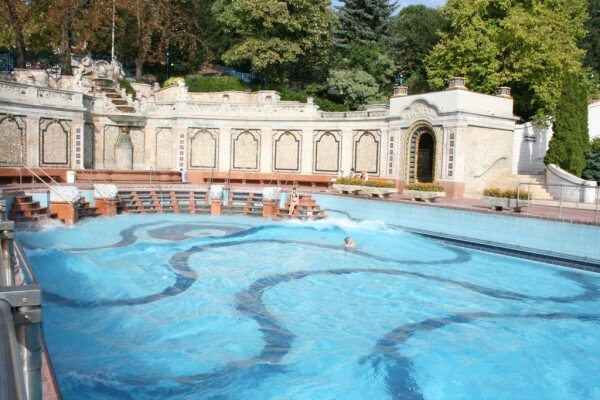 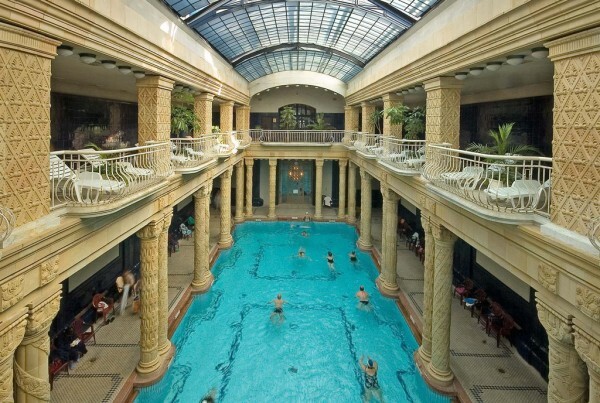 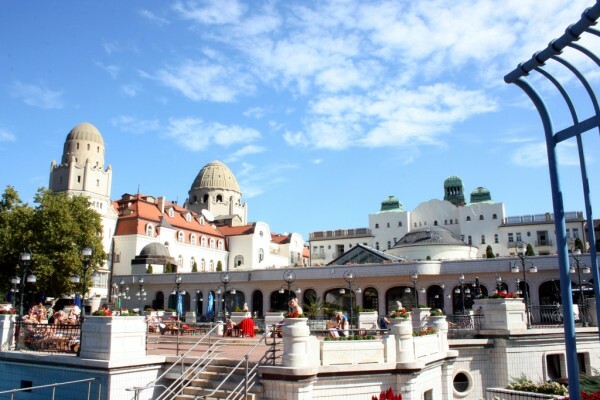 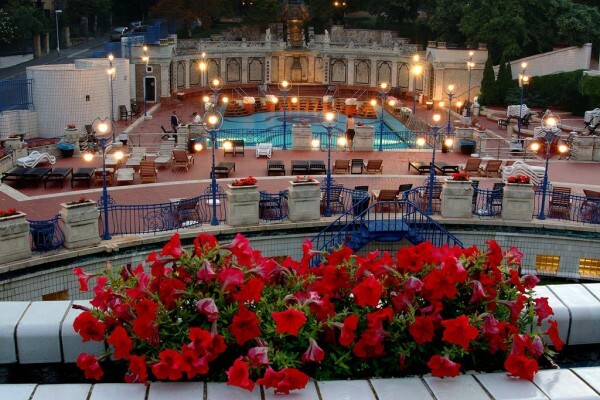 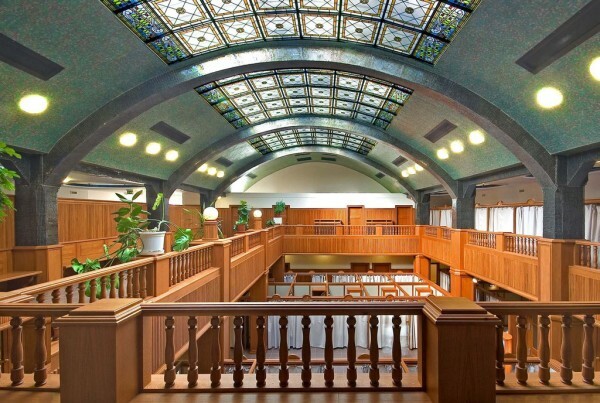 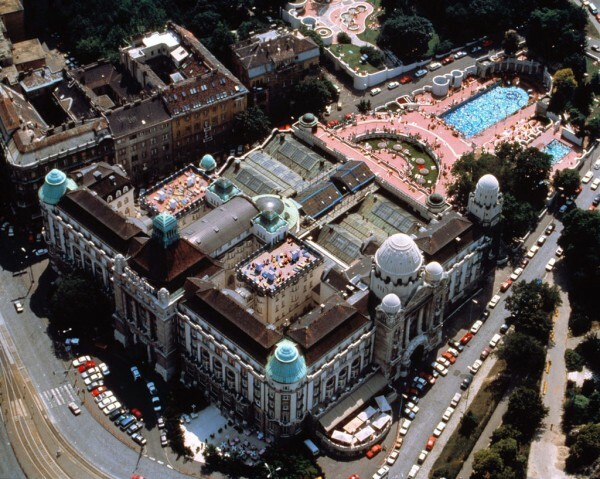 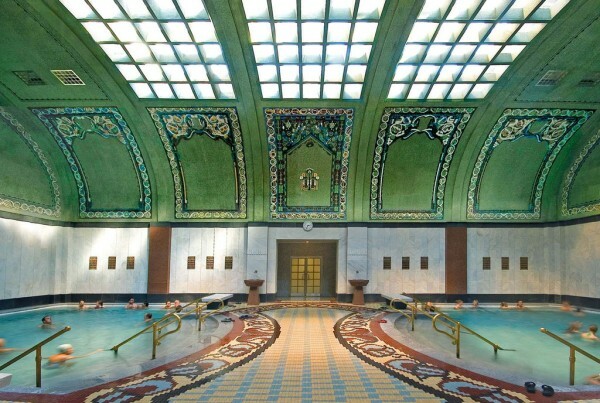 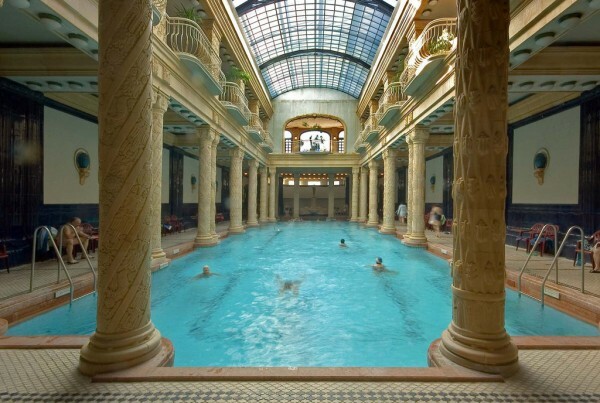 Our company Spa Thermal Travel is official partner of Gellert Thermal Bath. 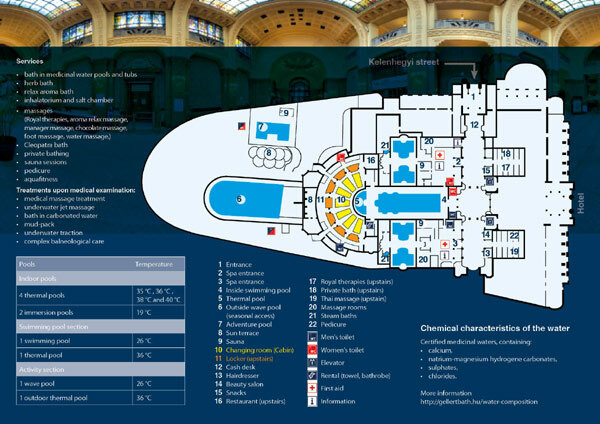 (Welcome desk - main entrance, see plan). 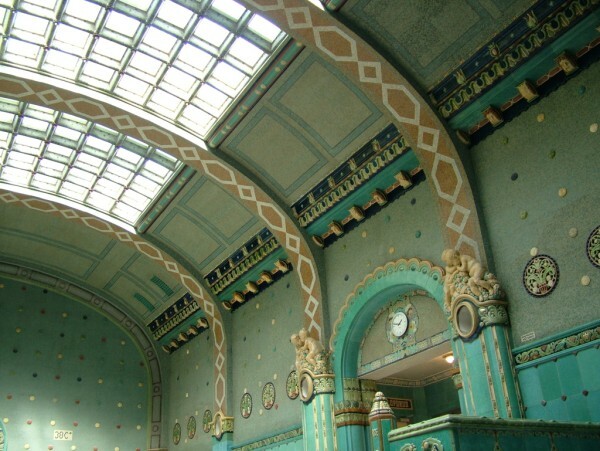 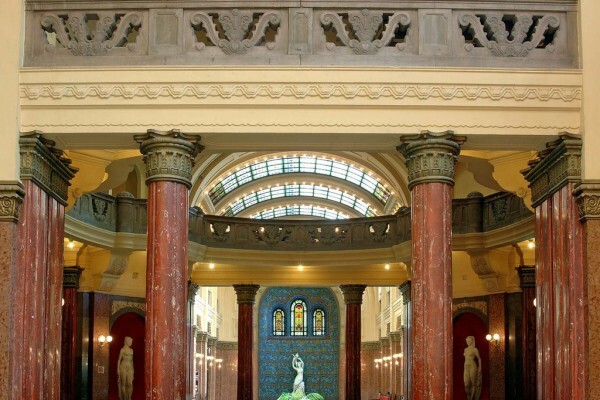 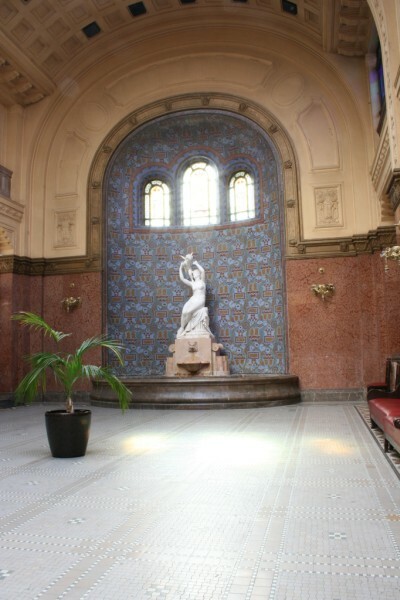 Entrance to the bath: 09:00 to 18:00 h.
The Ornamented Bath hall is in the special unit of Gellert Baths, in front of the entrance gates. 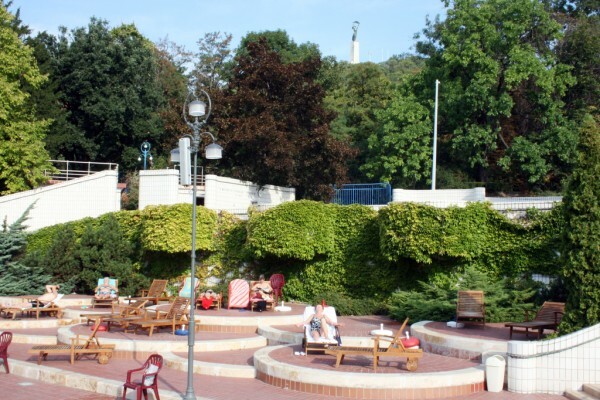 The service can be used either by 2 or maximum 4 persons (2 x 90 EUR). 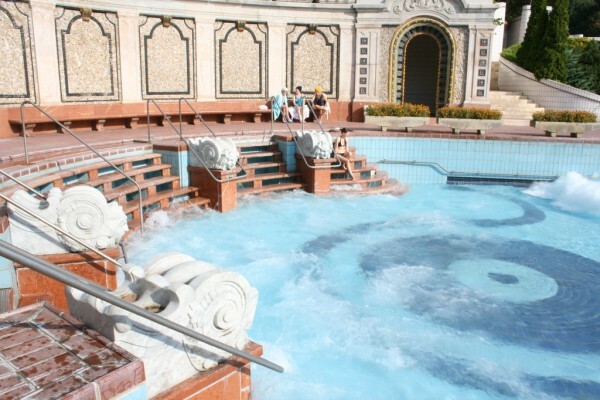 We kindly inform our guests that we suggest to arrive to the baths 40 minutes before your treatment, so you have enough time to get your ticket, changing and showering. 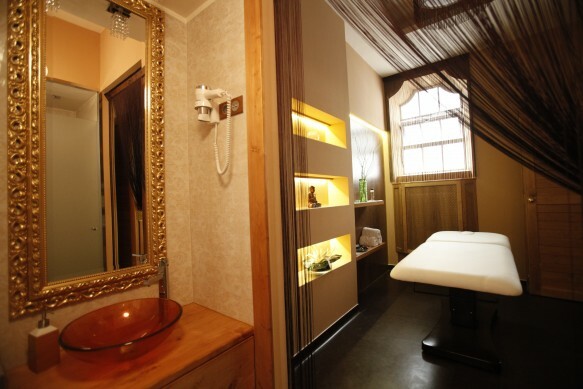 If you are late, we are unfortunately forced to shorten the time of the treatment in order to start the next one in time. 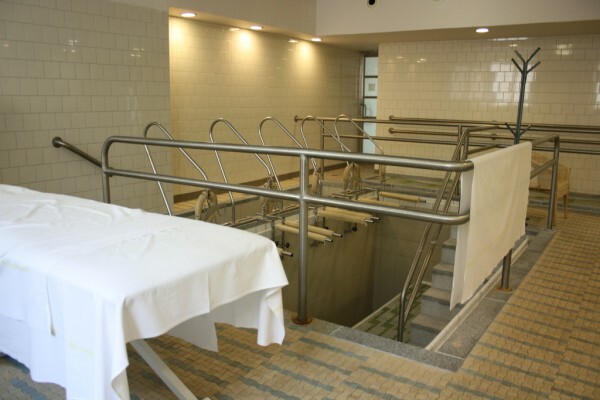 Thank you for your understanding and cooperation. 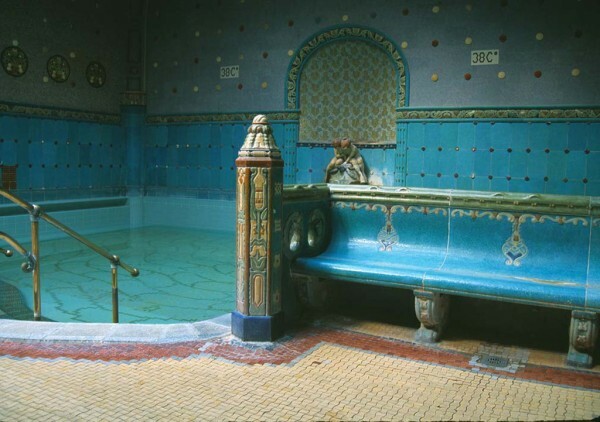 Please use slippers at the territory of the bath. 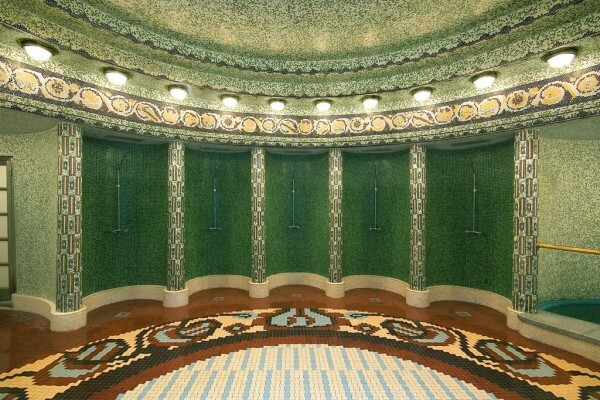 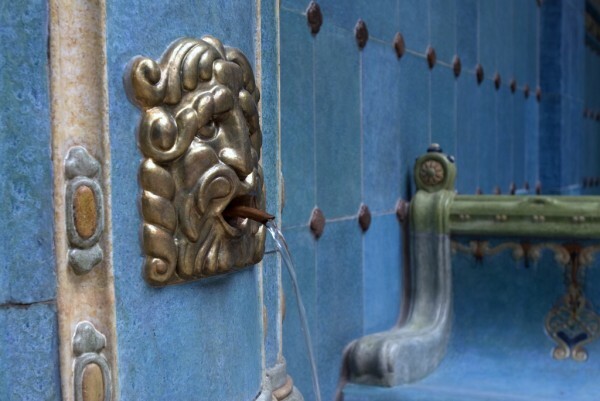 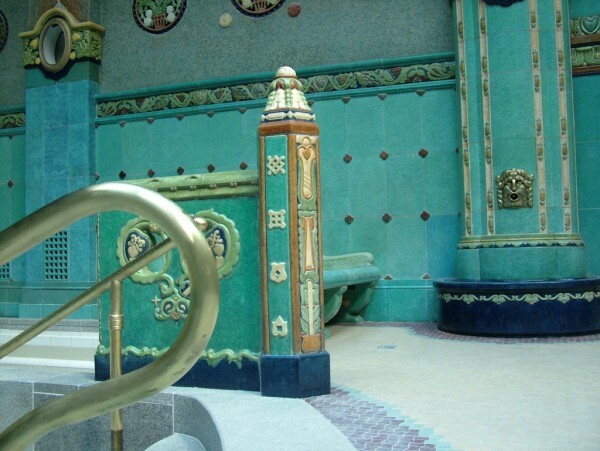 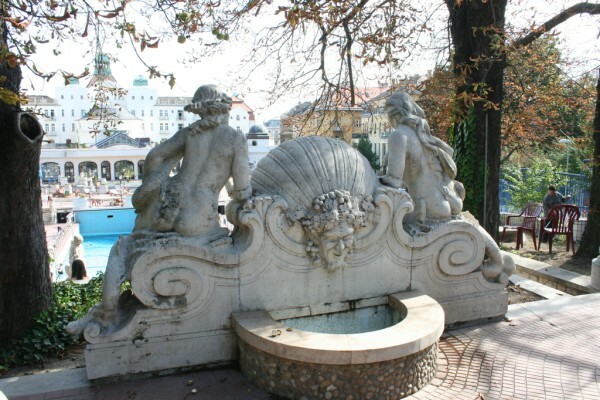 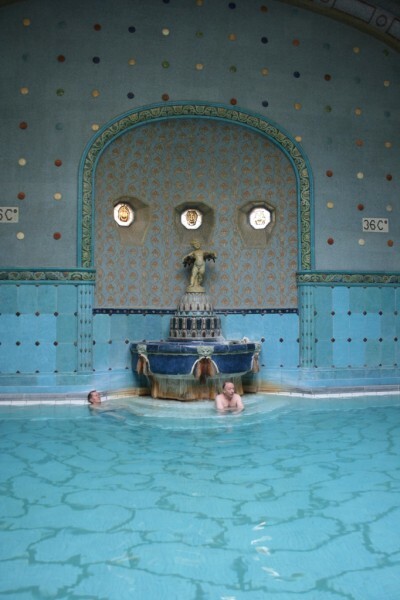 Water supply to the Bath is ensured by the spring accesses established inside the Gellert hill. 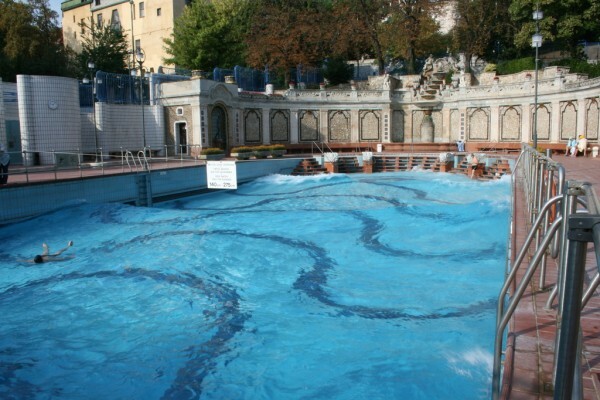 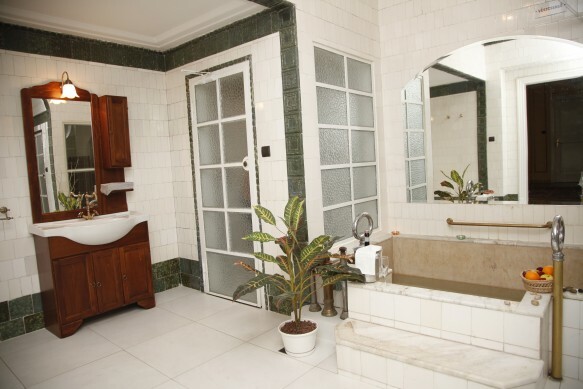 The water is a hot spring water with calcium, magnesium and hydrogen-carbonate as well as sulphate-chloride, also containing sodium and with a significant content of fluoride ions. 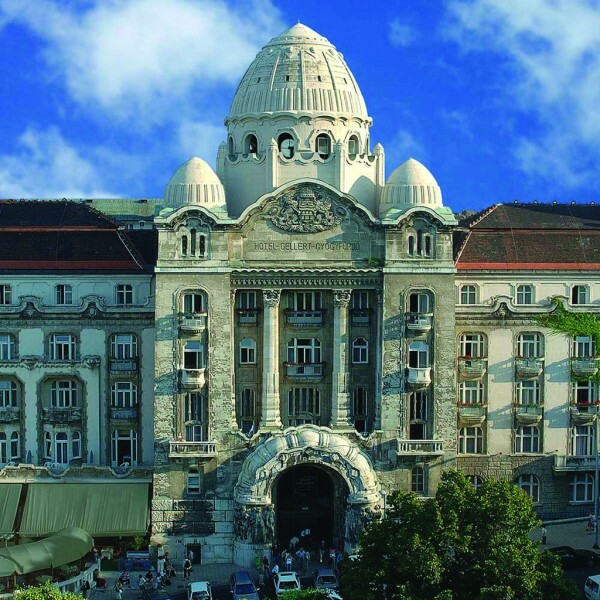 (Welcome desk pult - main entrance, opposite of the City Circus, see plan).